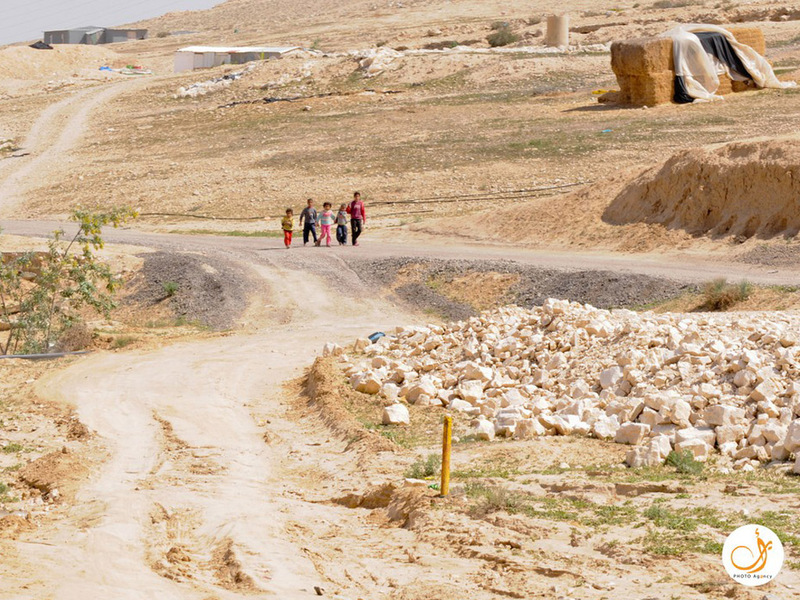 Bedouin society in the Negev faces many challenges. 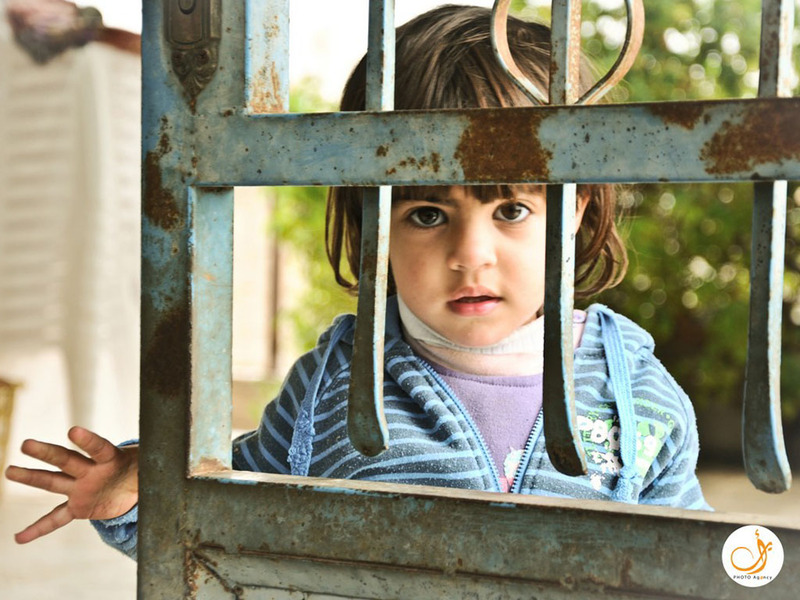 We see education as the key field – touching all other aspects of each Bedouin person’s life. 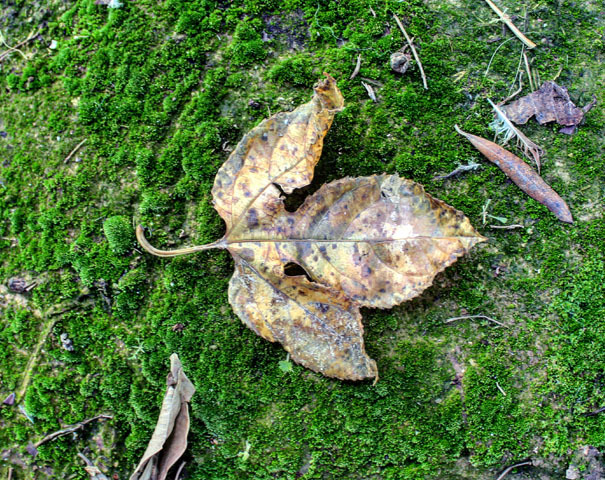 Our programs are based on foundational research. We impact the root of the challenges on a regional level to create change. 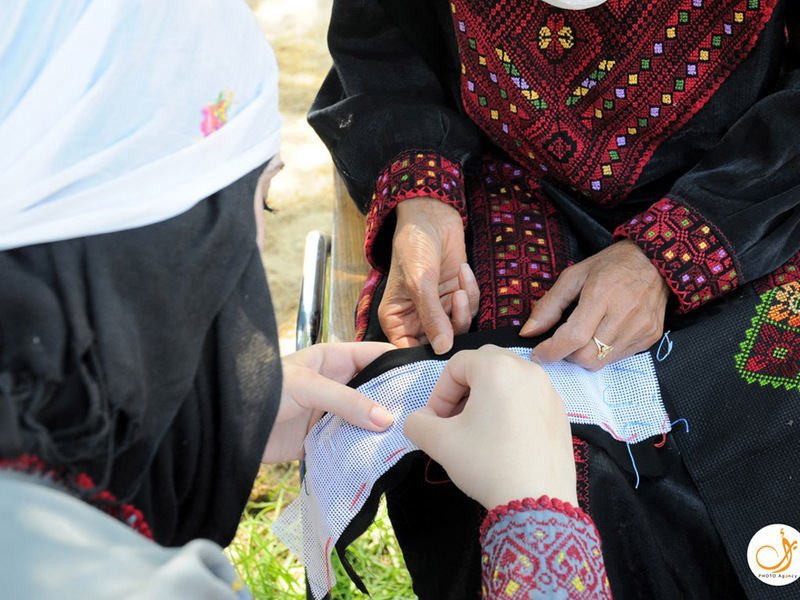 Through our programs we are making waves that positively influence the entire Bedouin society in the Negev. 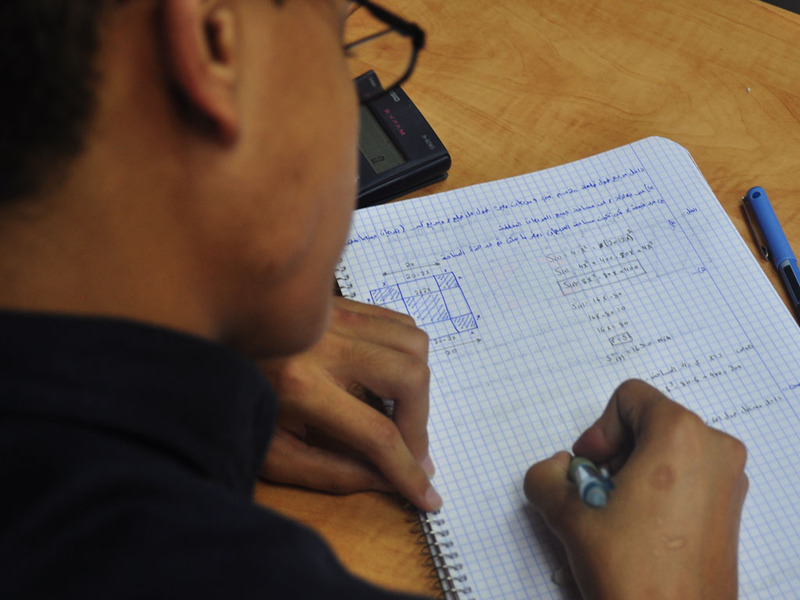 Tamar Center Negev provides instruction to Bedouin high school students who aim to complete the highest level of matriculation in Math, Physics and English. 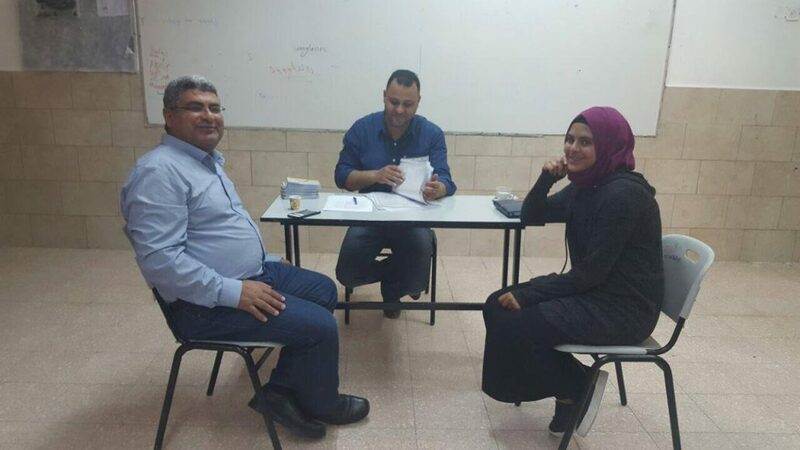 According to Ministry of Education data, the percentage of students from the Bedouin sector who take the matriculation exams in the sciences is significantly lower than the national average. 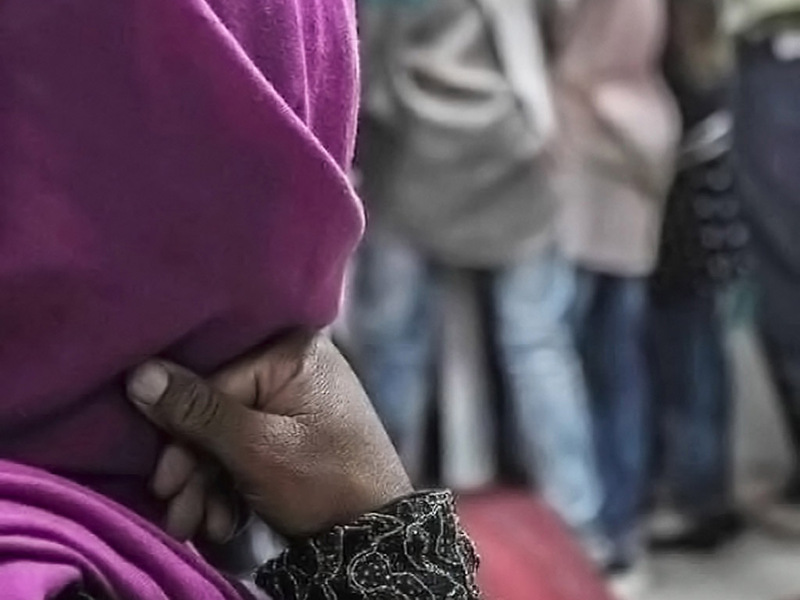 As a result, young Bedouin are less likely to attend university, effecting their ability to integrate into the job market and society in general in Israel. 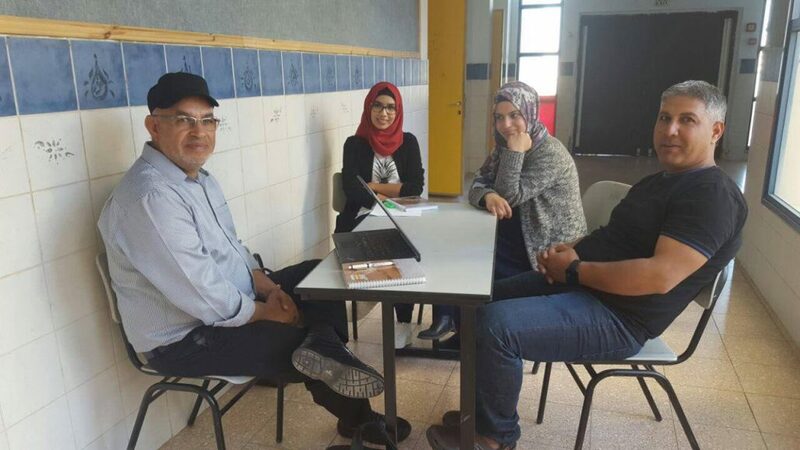 This program collaborates with schools, the community, and students’ parents to prepare a select group of Bedouin high-school students for the matriculation exams. For four years, from 9th Grade, the students study steadily and diligently at the Tamar Center to develop the tools and proficiencies necessary to be accepted into prestigious universities. 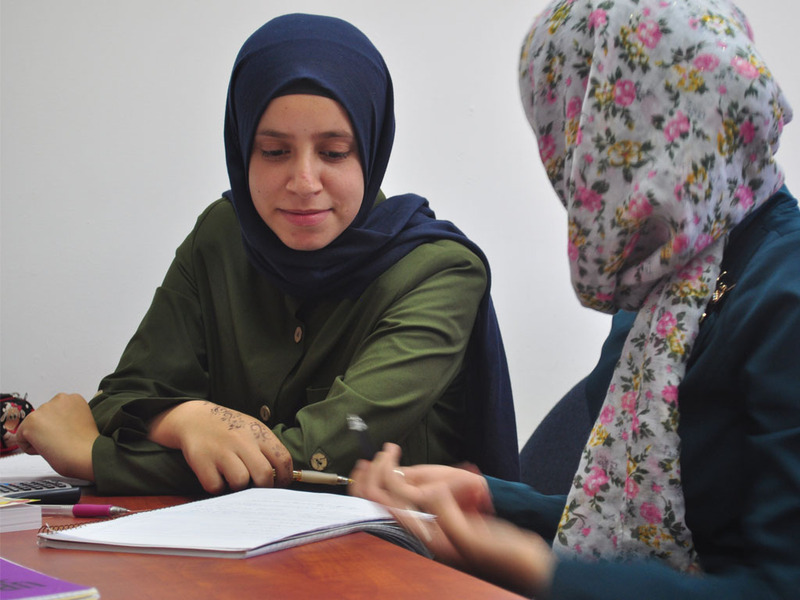 Tamar Center provides a solution for Negev Bedouin youth: narrow the existing disparities and enabling integration in the job market and Israeli society. Science Teachers Professional Development Project provides additional training for educators to assist their students complete 5 units (the highest level) of matriculation in Math. 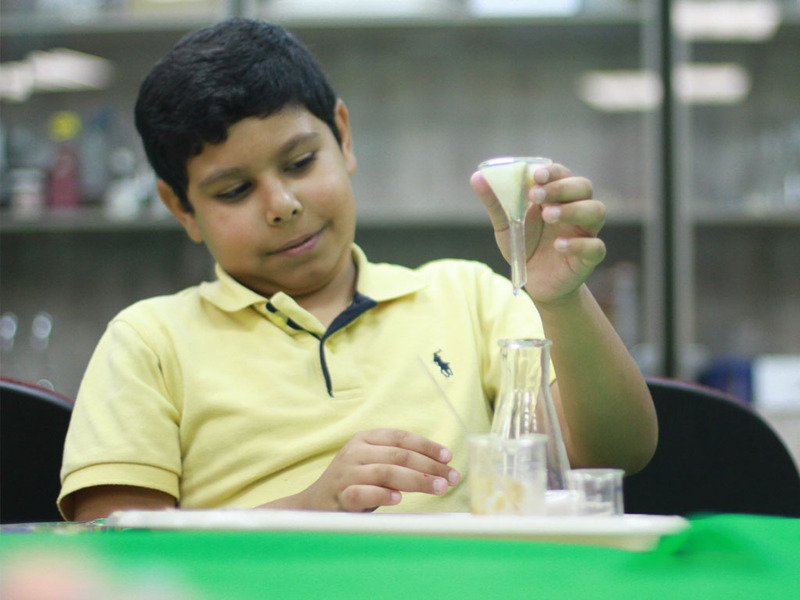 This program was developed by experienced educators in collaboration with professionals from the field of science instruction. 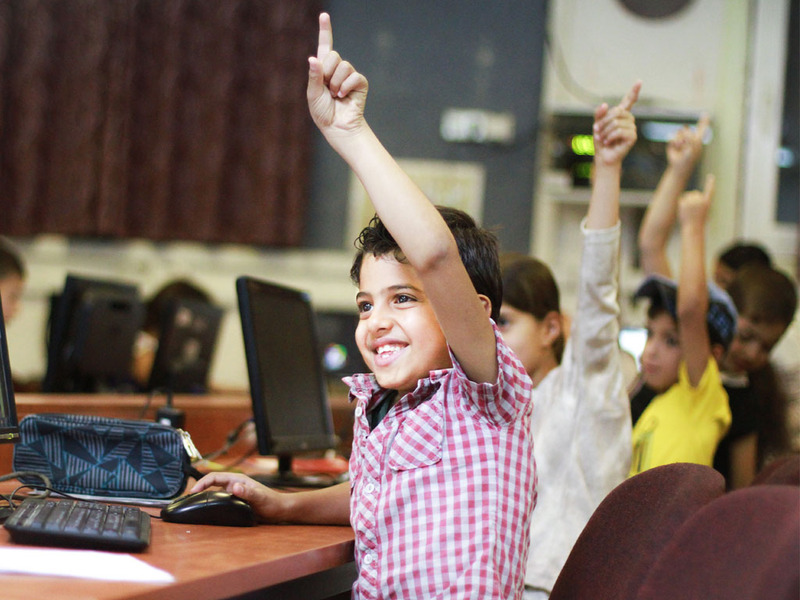 In the framework of the program, teachers acquire innovative tools to lead their students to success and excellence. 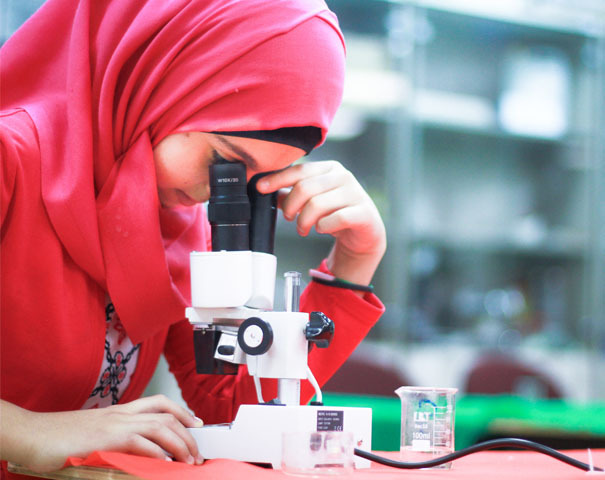 At Tamar Center, we believe that providing innovative pedagogical tools along with enrichment in the sciences will significantly boost students’ chances of success in matriculation exams in the sciences. This success will then translate into genuine economic and social integration in Israel. 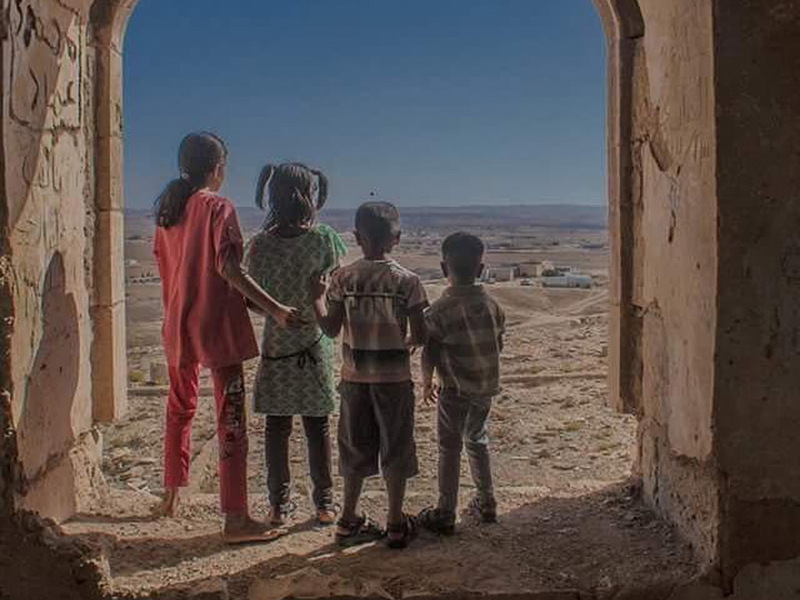 The Parent Involvement in Education engages parent’s involvement in the education of their children within the Negev Bedouin community. 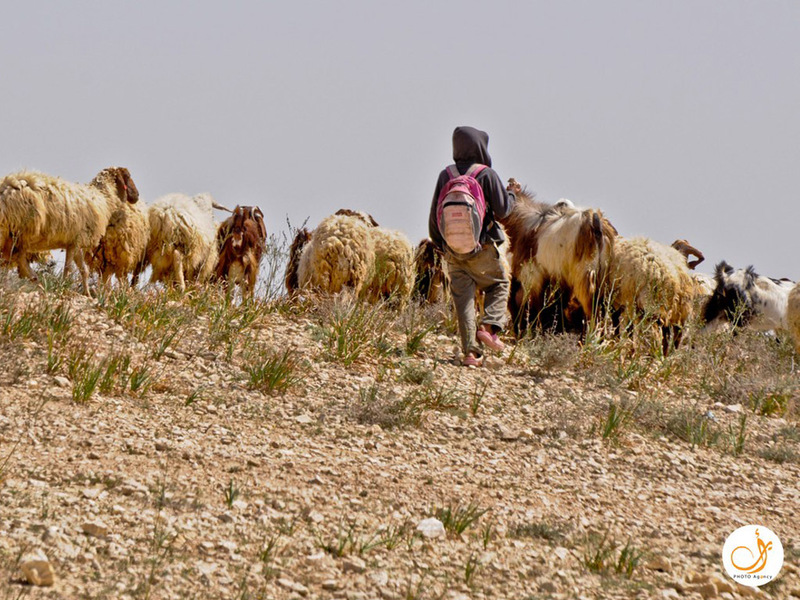 The current level of involvement of Bedouin parents in the formal and informal education of their children is very low. The involvement and cooperation of parents with various educational systems is vital to the success and development of their children. We believe that exposing parents to the state educational system, along with increasing their involvement within that system, will lead to real change in students’ achievements and advancement. To enhance the involvement of parents in the formal education of their children. To provide educational and pedagogical tools to parents of students who are preparing for their matriculation exams. To introduce parents to social and educational involvement with their children in an evolving world. To provide educational tools to help cope with adolescence. 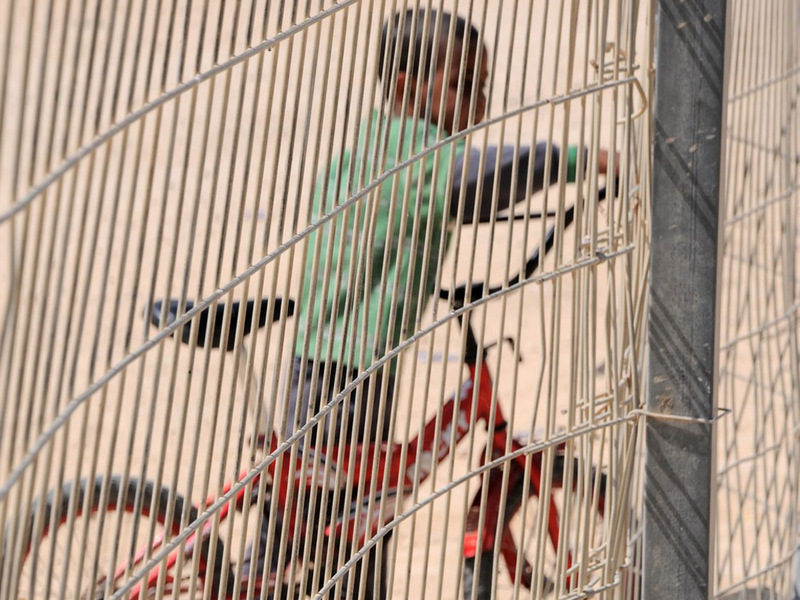 The Hebrew language constitutes a major barrier for Bedouin young men and women in the Negev who wish to integrate into Israeli society. 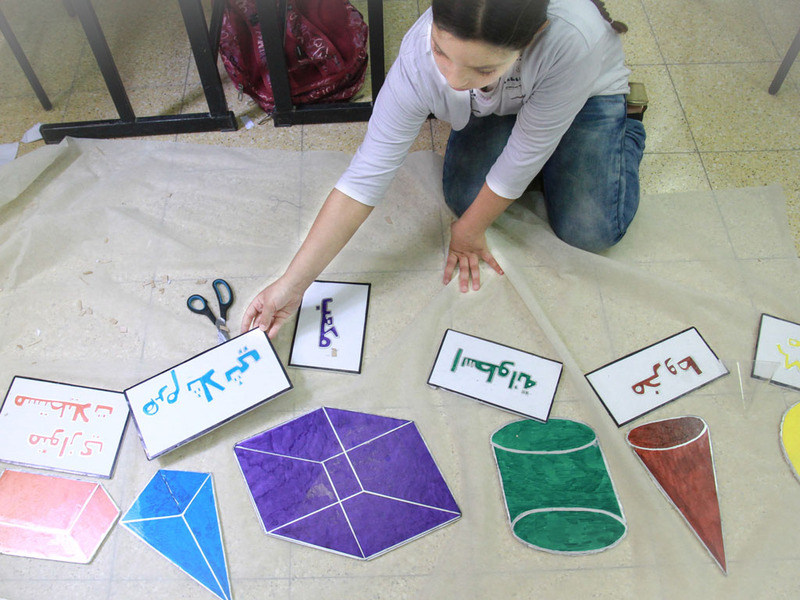 Many students finish their high school years without basic literacy skills in Hebrew, which is a real challenge to entering academia, industry and commerce. 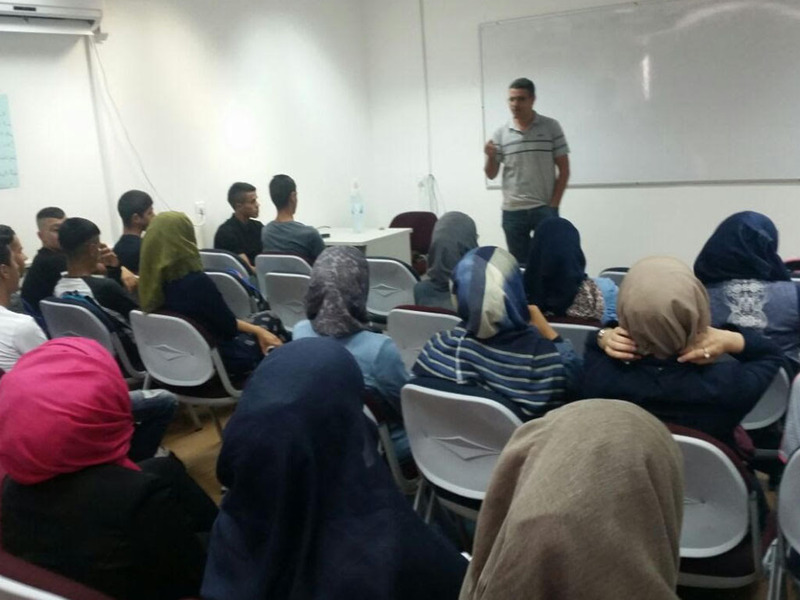 In cooperation with Ryan Employment Centers in the Bedouin Society in the Negev, we will provide teach young people who want to learn the Hebrew language and use it as a tool for providing an opportunity for integration into industry, commerce and academia in Israel. 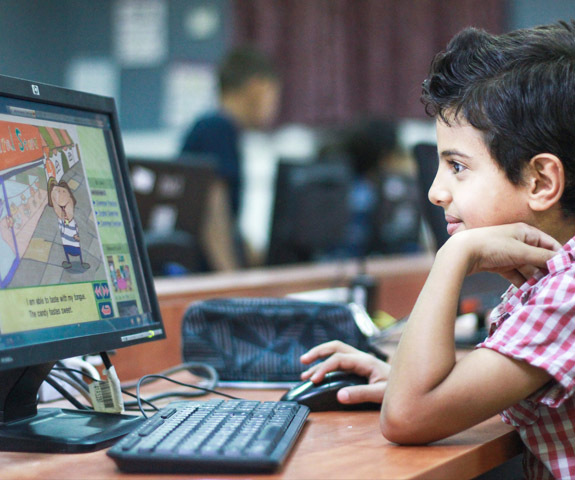 According to data provided by the Ministry of Education, over a quarter of young males and females in the Negev today do not complete twelve years of state education. Many studies show that high percentages of the young people who drop out of school remain outside the workforce and are supported by state welfare system for years. 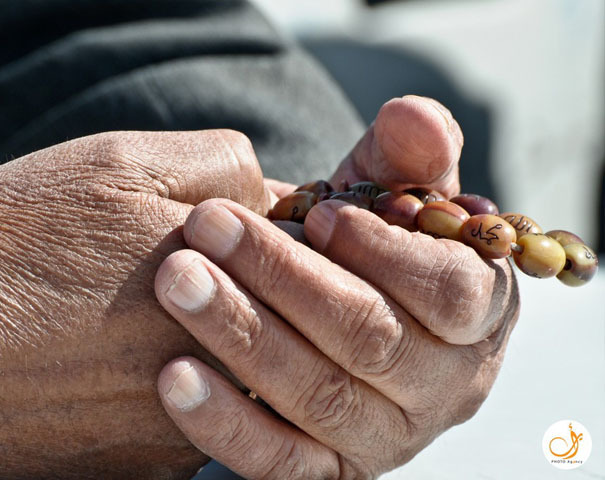 As a result, many young people who have the potential to contribute to their community, the economy and the local workforce, end up becoming a financial burden on their family, community and the entire population. 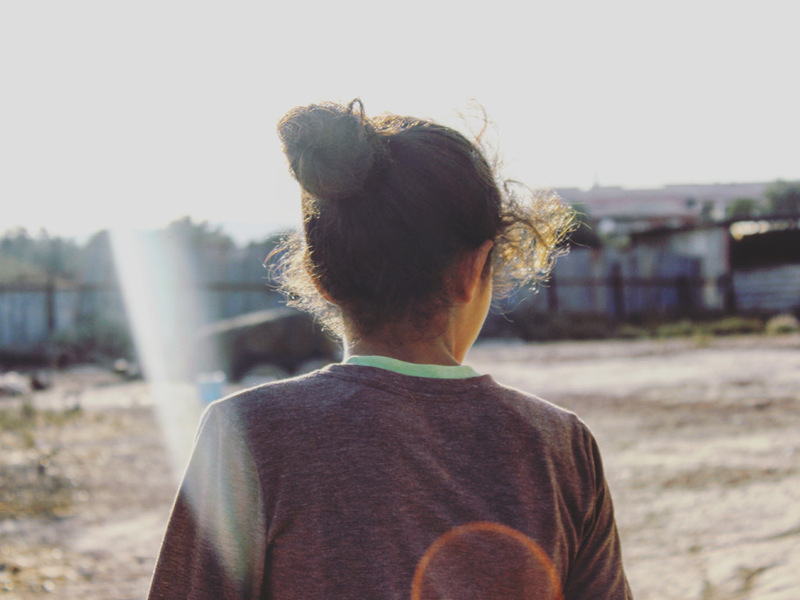 At the Tamar Center we work to reduce the percentage of high school students who drop out of school from within the Bedouin society in the Negev. The program will enable them to develop and integrate meaningful productive channels, which in turn will benefit society and the state at large.